We know athletes and we are passionate about keeping them in the game and helping them to perform at the highest level! 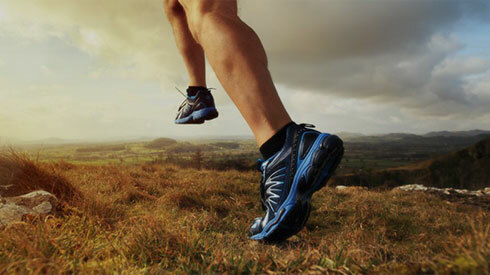 We have fellowship trained orthopedic surgeons who are specialized in sports medicine. Sports medicine is a sub-specialty of orthopedic surgery that focuses on injuries to the soft tissues, ligaments, bones and muscles. While they are often known as experts in treating athletes and returning them to their sport after an injury, they are also specialists in treating patients of all ages including, individuals who have degenerative conditions including arthritis in the knee, shoulder or hip. As sports medicine specialists our surgeons provide both conservative and surgical options for rehabilitation. They work with our athletic trainers and physical therapists as a collaborative team to provide care at all stages during your recovery. The sports medicine doctors at Summit Orthopedics are avid athletes themselves and love the Colorado and Summit County lifestyle, just like so many who live in or visit the Summit County area. They understand the importance of staying healthy and active and enjoying all the things Summit has to offer. They are specialists in treating patients young and old – from weekend warriors to professional athletes alike – and they are uniquely qualified to serve Summit County’s active population and ski/snowboard athletes. 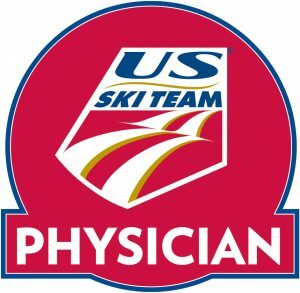 Dr. Black has been an acting US Ski Team physician, providing care and consultation for their athletes. Having grown up in Colorado, Dr. Black has been a ski instructor himself at Copper Mountain and a backcountry skier while living and working in Vail at the Steadman Hawkins Research Foundation. During his residency in Boston he trained at the high-acuity Level 1 trauma center at Tufts Medical Center before completing his sports medicine fellowship in Taos, New Mexico, where he cared for numerous athletes, including many skiers. Dr. Bowles grew up visiting the Summit County area, skiing and hiking here for years. He came back to Colorado for his orthopedic surgery residency at the University of Colorado, including orthopedic trauma at Denver Health Medical Center, a level 1 trauma center. His experience there was followed by a sports medicine fellowship at the prestigious Cleveland Clinic where he treated the highest level professional athletes on the Cleveland Indians and the Cleveland Cavaliers. When you need a sports medicine specialist for your knee, shoulder, or hip – trust us to keep you doing all the things you love!